When I went back into the classroom to teach 2nd grade in 2010, I found that I *really* missed working closely with teachers, holding workshops, and meeting regularly to discuss the best practices they are using in their classroom so I can see how best to support their professional growth. 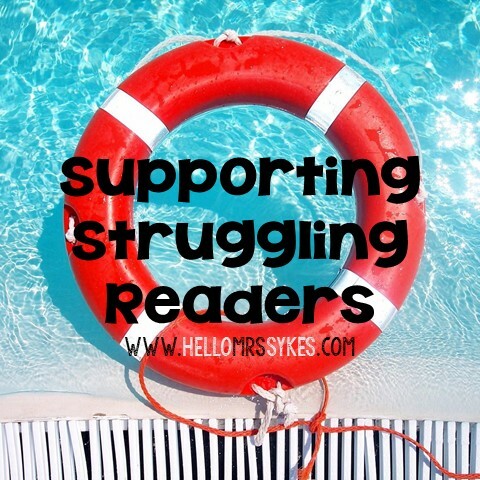 Stemming from that desire to assist other teachers, I created this blog to share resources. 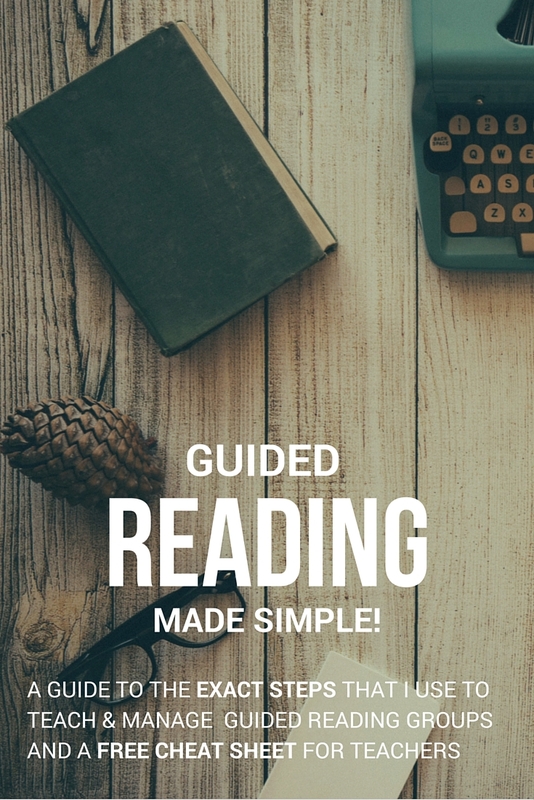 I created this Guided Reading Guide based on the needs of my teacher friends. We were always chatting at the grocery store or while waiting to pick up our kiddos from Scouts, and we always ended up chatting about Guided Reading. It's become a quick resource for anyone beginning guided reading for the first time. I hope you like it, and give me some feedback. "I am very happy using this product as a first time teacher of guided reading. This is a well focused document and fun to use!" "This really helped me in getting myself ready to start Guided Reading. Thanks for such a helpful resource." "Everything i need in one place!" Here is a Freebie from the Guided Reading Guide... It's a cheat sheet for before/during/after reading. Click here to download on TPT. I'd love it if you left feedback on Teachers Pay Teachers! Thanks!! Need more? Here's a blog post all about Working with Small Groups. :) Happy Teaching, y'all!